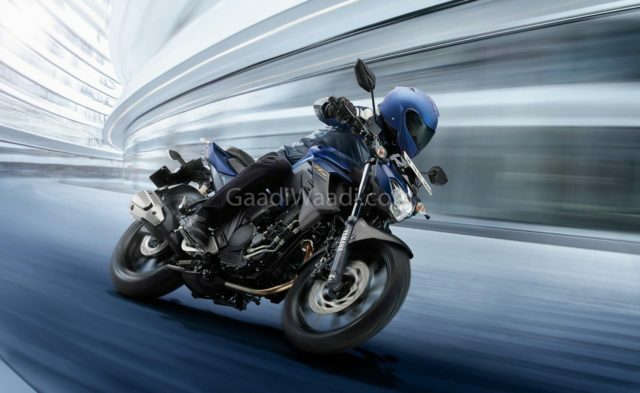 Yamaha has officially launched the ABS variant of FZ 25 and Fazer 25 in India at Rs. 1,33,000 and Rs. 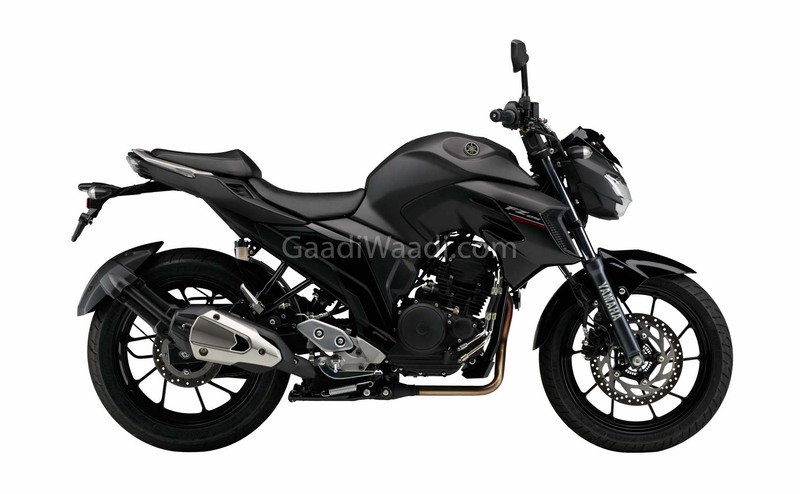 1,43,000 (Ex-Showroom, Delhi) respectively as according to the new law coming into effect from April 2020 all bikes above 125 cc must come with ABS system. When compared to the non-ABS model, the company has increased the price by around Rs. 14,000 on the FZ 25 and Fazer 25. Both models come with dual channel system from Bosch ABS and the company hasn’t made any other changes to the performance bikes. The FZ 25 ABS is available in three colour options – Dark Matt Blue, Matt Black and Cyan Blue – while the non-ABS model in Knight Black, Ballistic Blue and Warrior White. Yamaha is offering the Fazer 25 ABS in just two colours – Dark Matt Blue and Metallic Blue – and the non-ABS model in Soulful Cyan and Rhythmic Red. 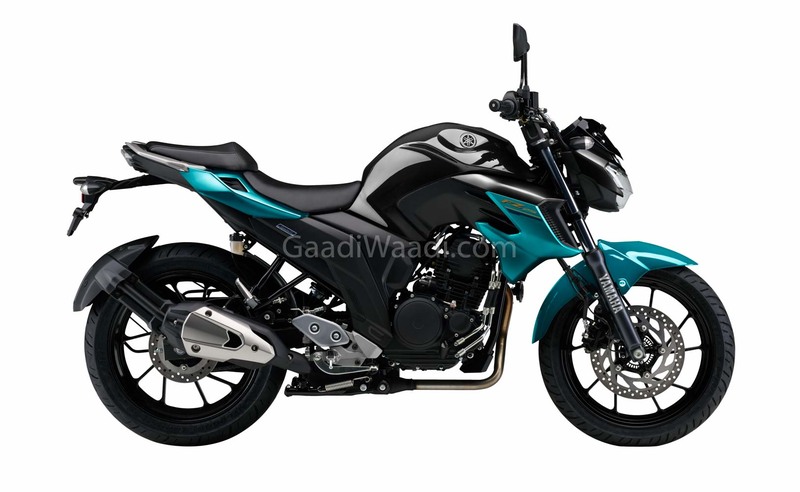 These bikes are powered by same 249 cc single cylinder fuel injected engine producing 20.3 bhp of power at 8,000 rpm and 20 Nm of torque at 6,000 rpm. The gearbox is the same 5-speed unit. The ABS model also gets the same brakes from the earlier model as the front get 282 mm disc and 220 mm disc at the rear. The braking distance will be lower compared to the non-ABS model. The company has given telescopic forks at the front and mono-suspension at the rear. 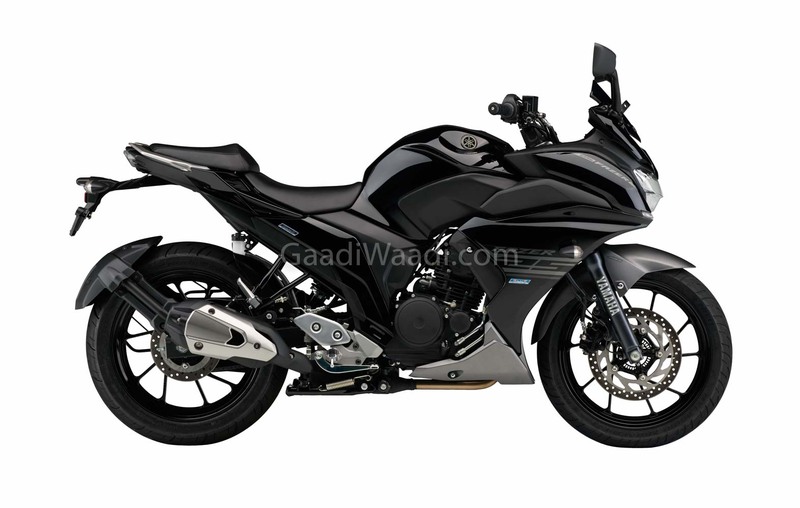 Both bikes come with 17-inch alloy wheels with 100/80 section tyre at the front and 140/70 section tyre at the rear. The kerb weight is 148 kg and wheelbase is 1,360 mm. 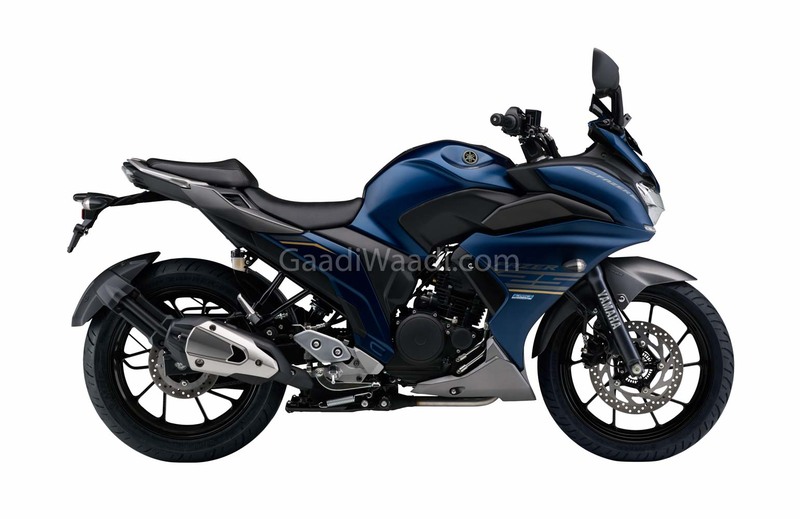 The fuel tank capacity of FZ 25 and Fazer 25 is 14 litres. 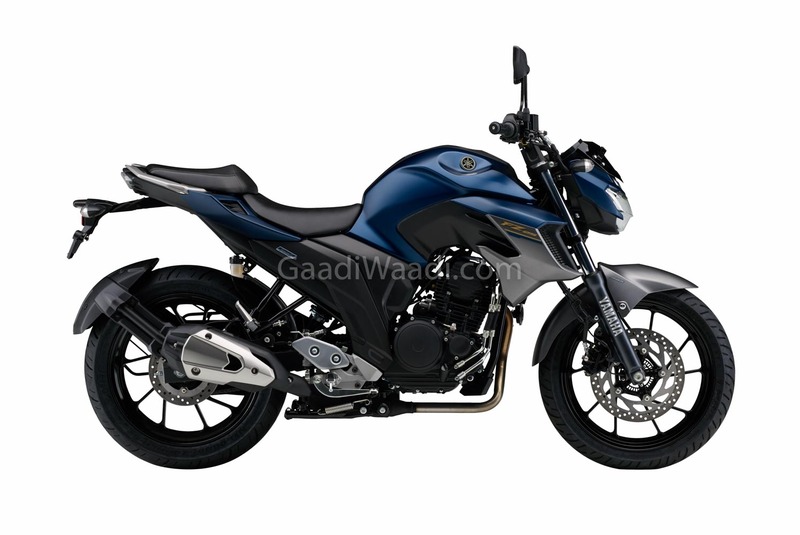 Yamaha has updated the FZ Fi and FZ S Fi for 2019 with several exterior changes and they make the popular series more appealing than before. 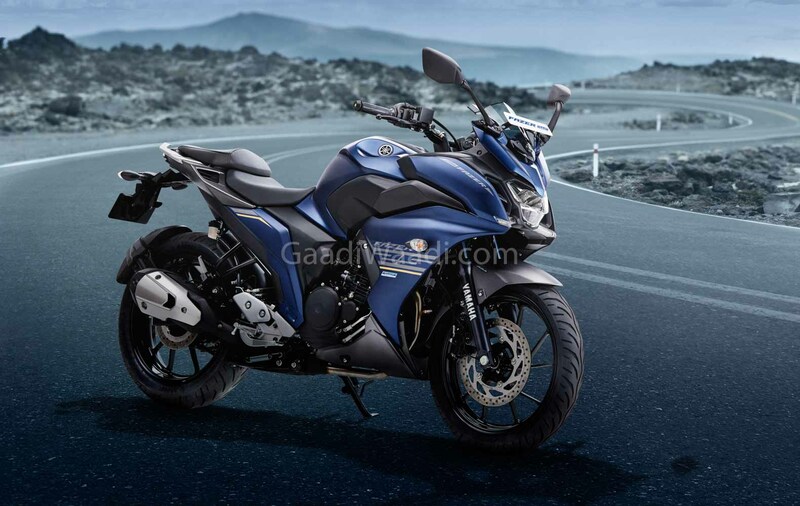 This will help Yamaha in boosting volumes numbers further in the 150 cc segment while the R15 V3 is already making a strong impact in the domestic market with a huge chunk of sales since debuting.